Celebrity Moms Swear By Amber Teething Necklaces; Do You? Parents of fussy teethers will try just about anything to ease their babies' pain as those first teeth make their entrance. While there are tons of great teething toys on the market, they don't always do the trick. 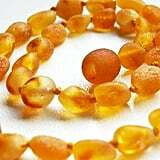 Amber teething necklaces are a new(ish) trend embraced by celeb moms who prefer a natural approach, like Rachel Zoe and Jewel. 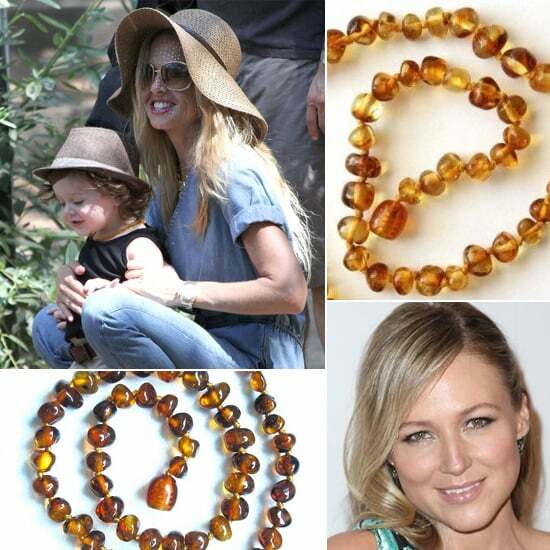 Jewel even cited an amber necklace as one of her must haves for baby Kase. 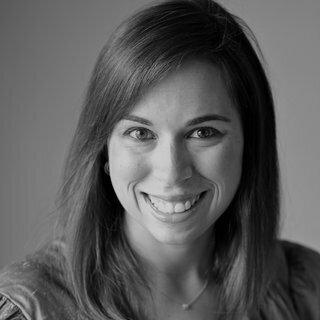 "It really helps cut down on his pain," she told us back in November. 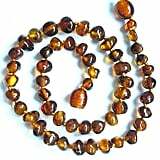 Amber is a fossilized resin derived from prehistoric trees. 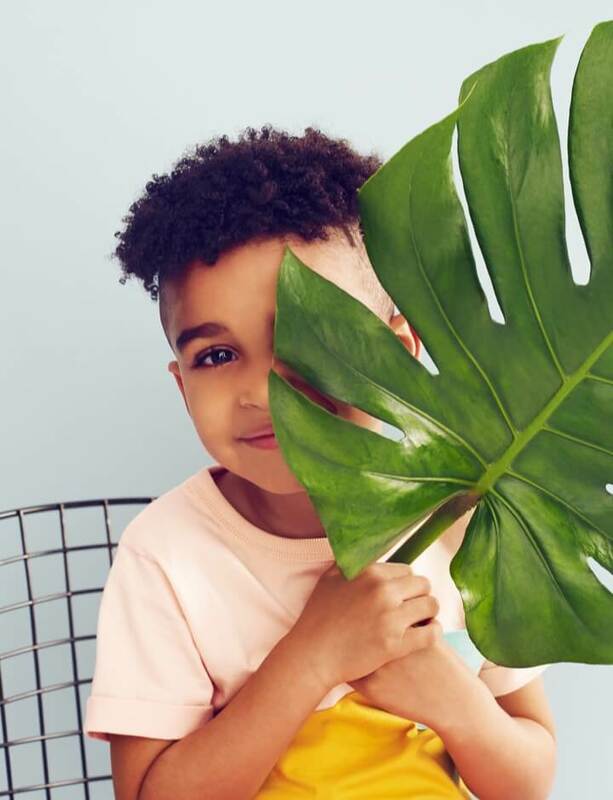 In nature, it serves as a natural antibiotic, and when it comes in contact with a baby's warm skin, healing oils and resins are released and absorbed. 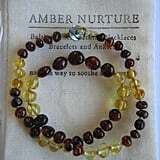 The amber beads are said to reduce inflammation, soothe baby, and relieve pain. 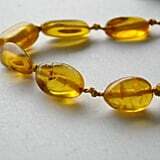 Have you tried putting an amber necklace on your baby? 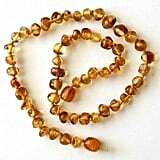 We've rounded up five strands of beads that just may do the trick if you've been in search of a way to soothe your teething tot.